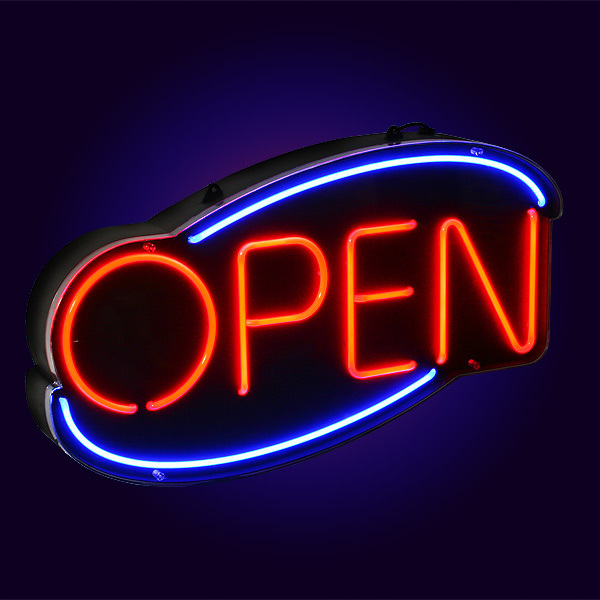 This neon sign features the word 'OPEN' spelt out in large red capital letters and a blue ellipse border around the letters. 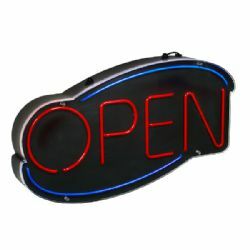 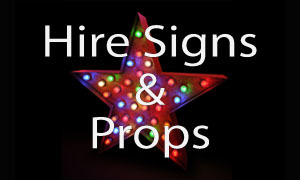 This Open Neon Sign has a power consumption of 25 Watts compared with the 90 - 140 Watts for a traditional 'Open' sign. 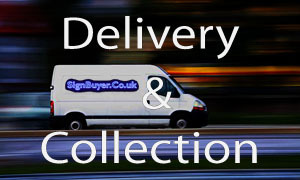 This means that to run the sign 24 hours a day for a year would cost about £23.00 compared with £80 for traditional signs.Easy to use and fitt this sign is supplied with everything you need to hang it in a window or on a wall. 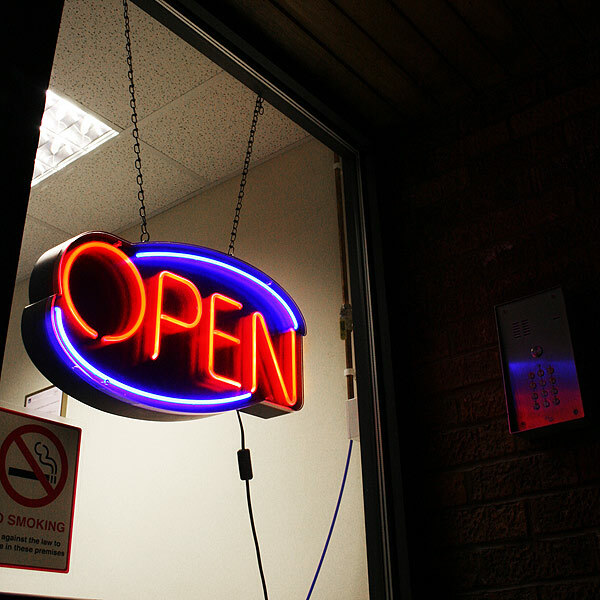 Just Plug in using the 13amp UK fitted plug and flip the switch to have the neon light up continuously. Housed in a curved perspex casing it looks excellent in a window, click on the smaller pictures to get more of an idea of how it looks. 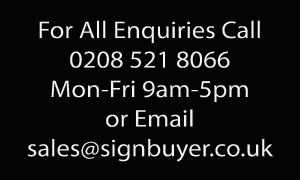 Please choose quantity and delivery options from the checkout area, Thank you!